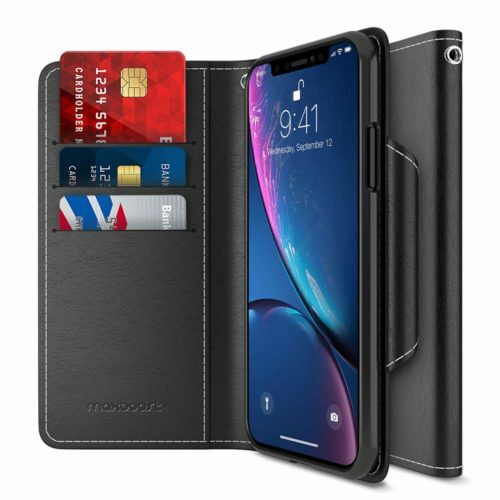 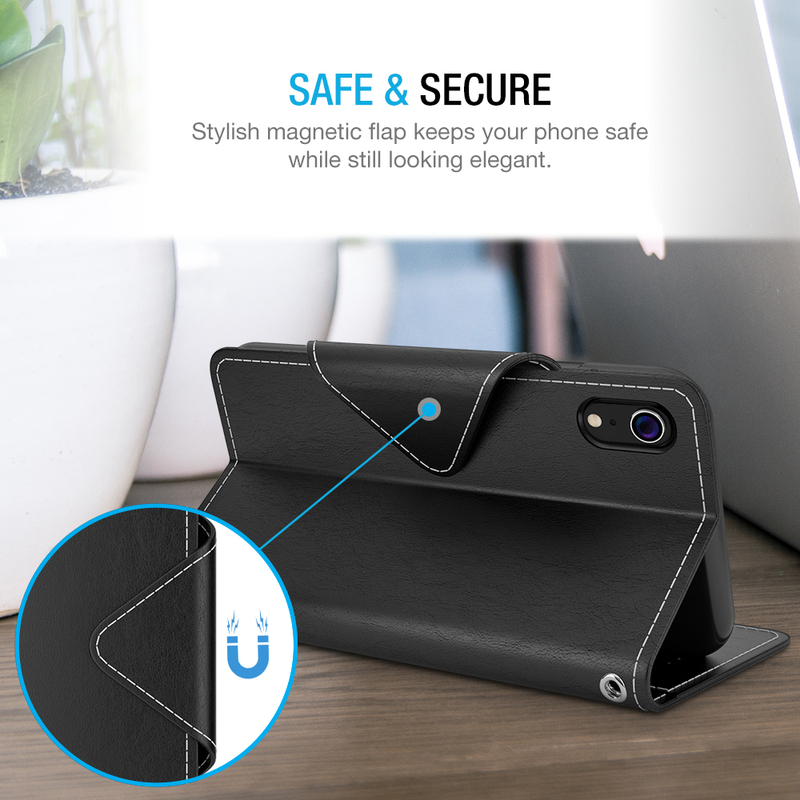 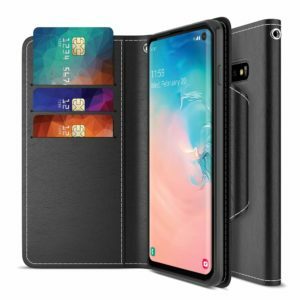 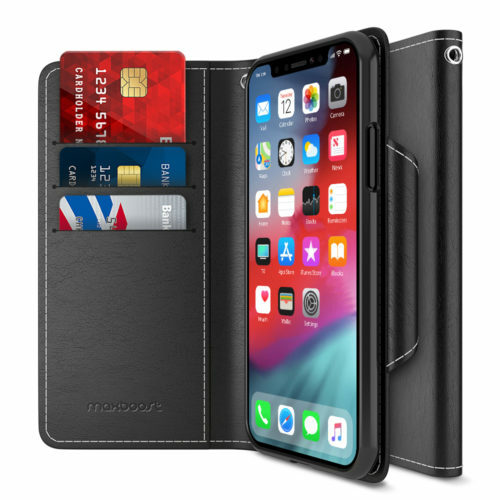 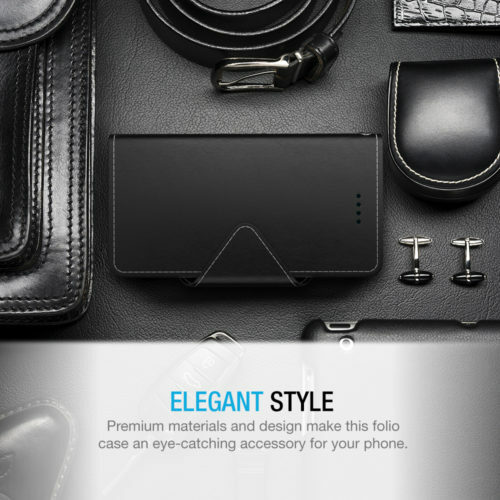 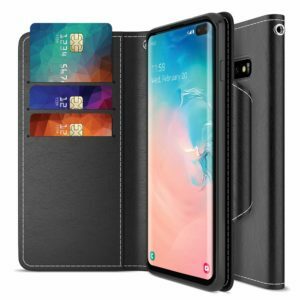 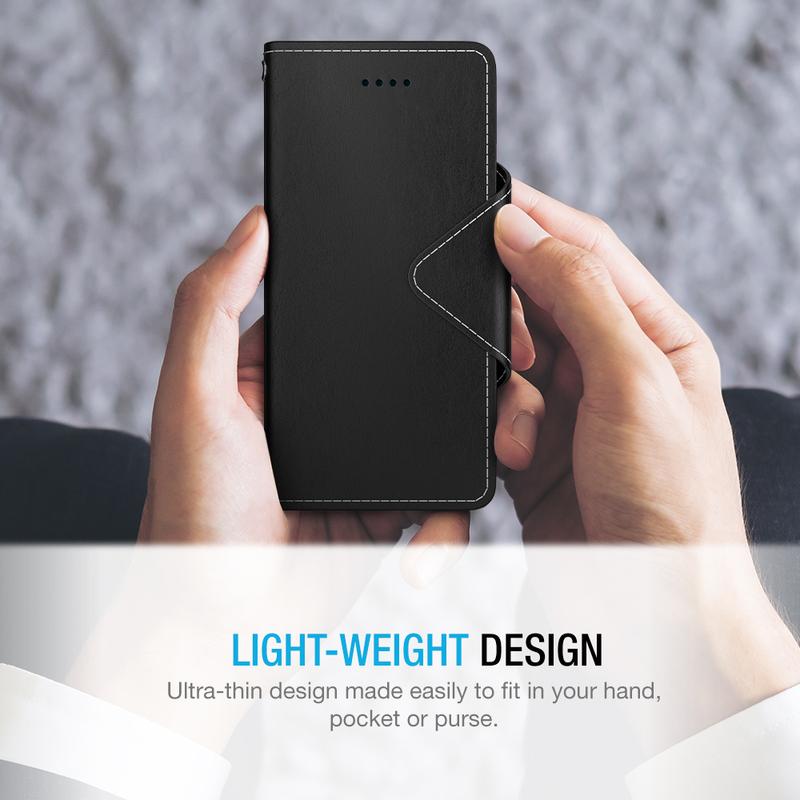 Quality crafted PU Leather iPhone Xr Wallet Case features multiple color options, as well as four corner and front and back protection. 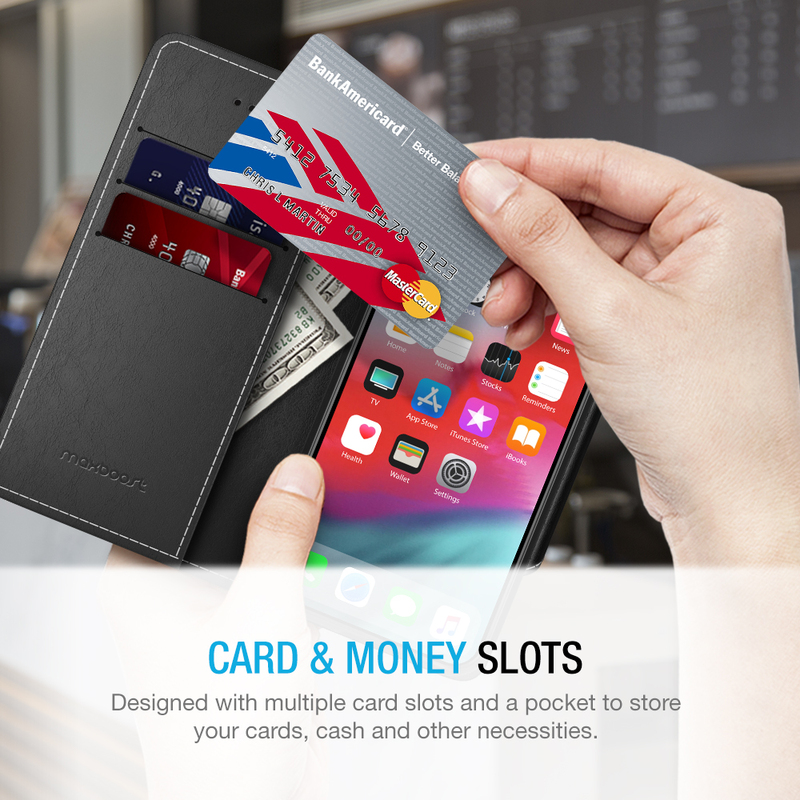 Perfect for on-the-go use, the iPhone Xr card case features 3 card slots, a side pocket for money or additional cards, and a magnetic lock design. 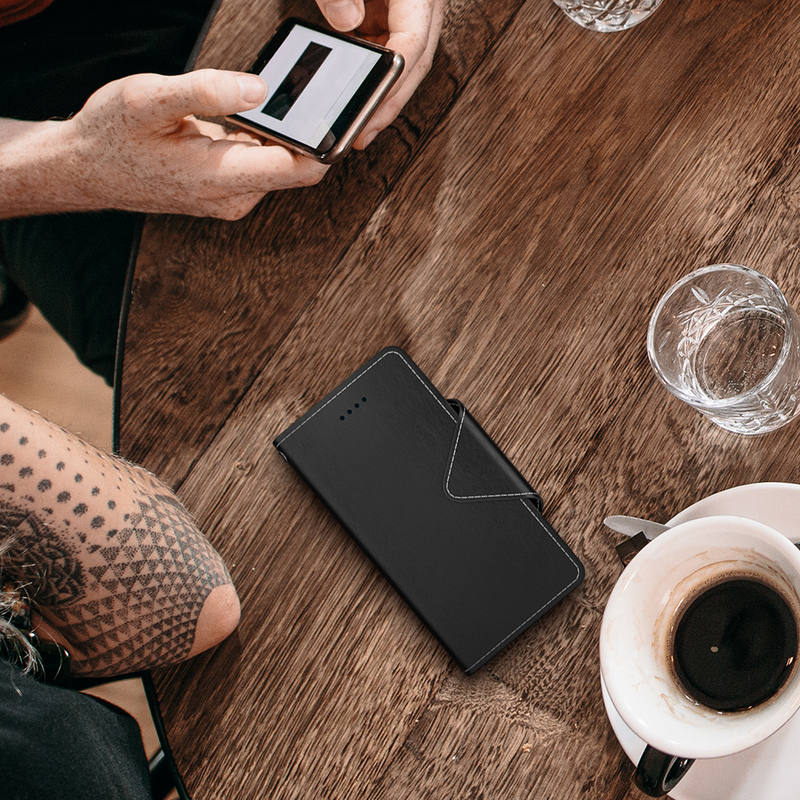 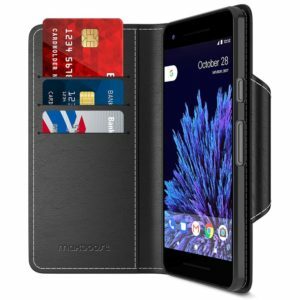 The Maxboost Wallet Case allows for a hands-free experience; simply turn the Wallet Case and phone horizontally and pull out the stand. 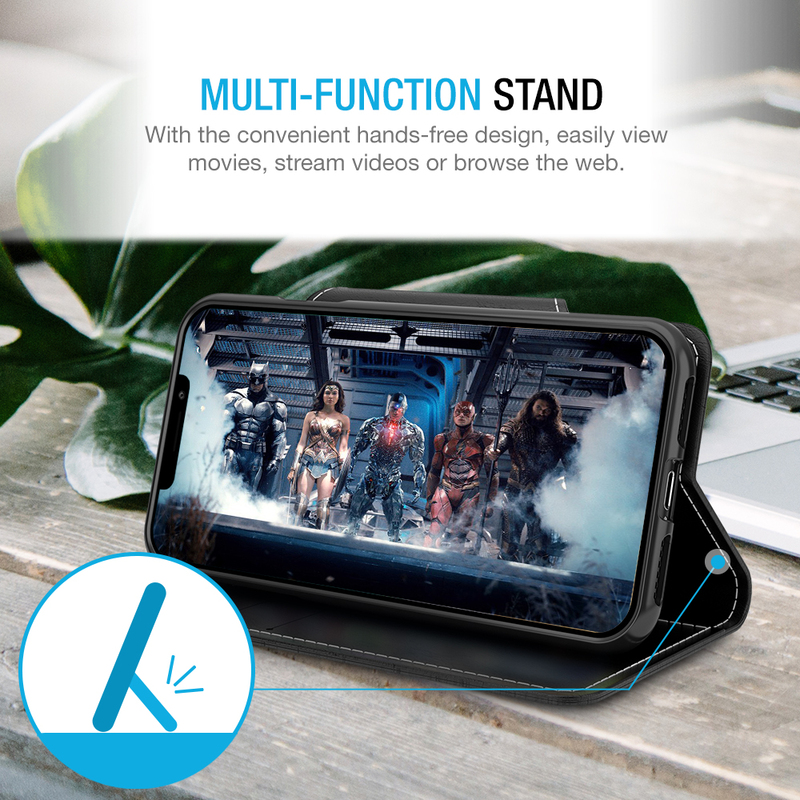 This is perfect for watching all your favorite shows! 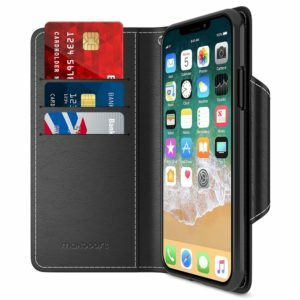 From Maxboost to ensure maximum protection for the life of your iPhone Xr Wallet Case.